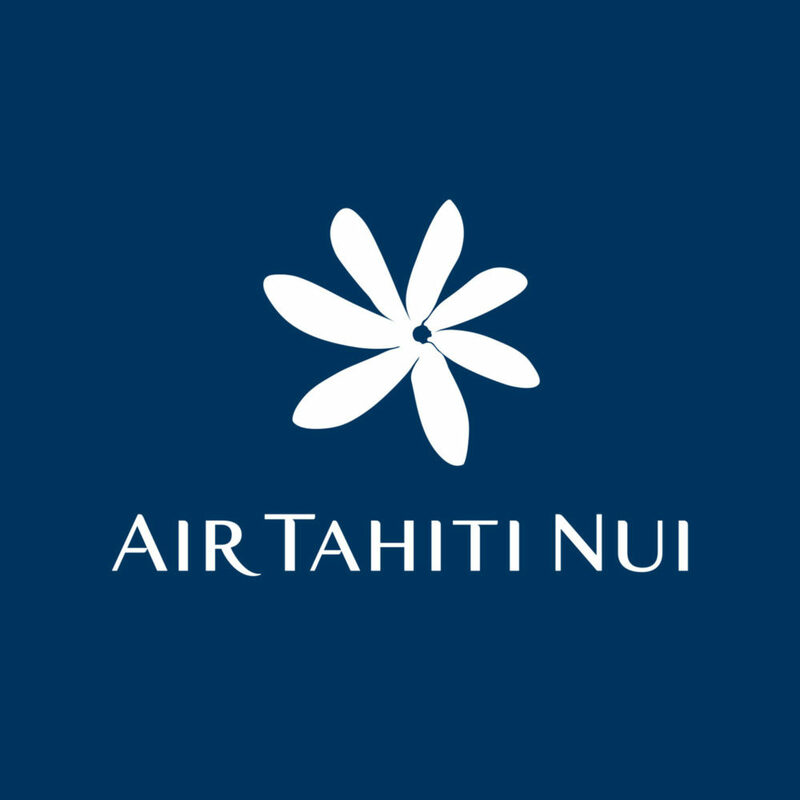 Redefine a national airline to embody the values and unique spirit of Fiji with a brand experience that would not only create advocacy for the airline itself but also create a proud symbol for Fiji and its people. 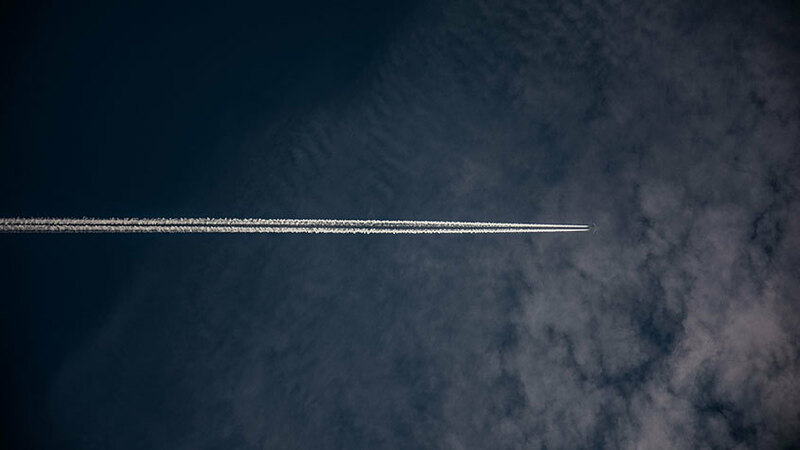 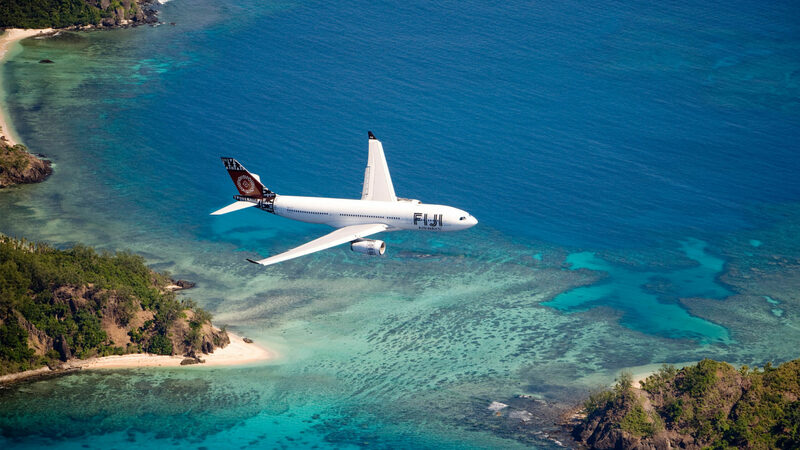 As a national symbol, Fiji Airways has to represent the very best of Fiji’s traditions and culture. 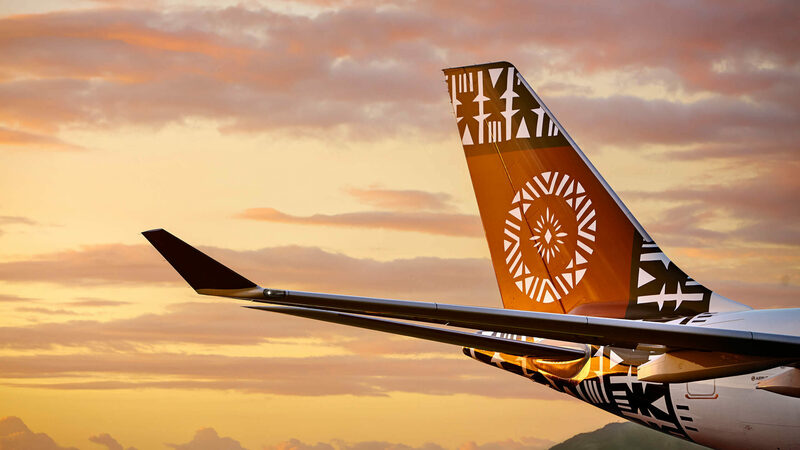 Partnering with renowned Fijian Masi Artist, Makereta Matemosi and the Air Pacific team, we created a uniquely Fijian identity that truly celebrated a proud nation and its people. 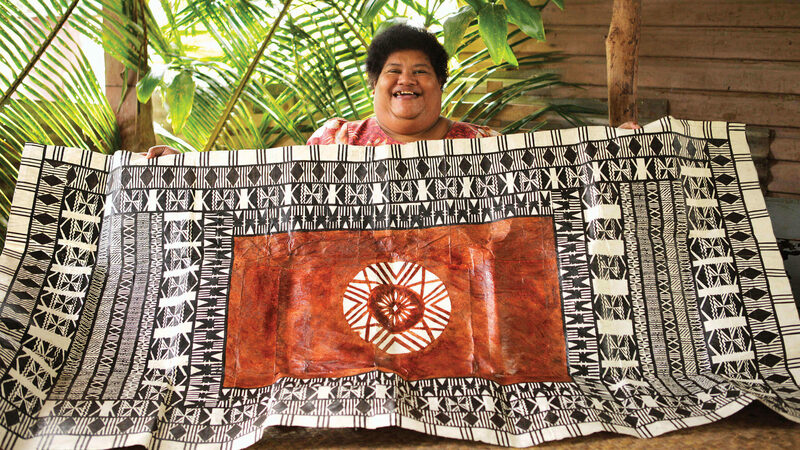 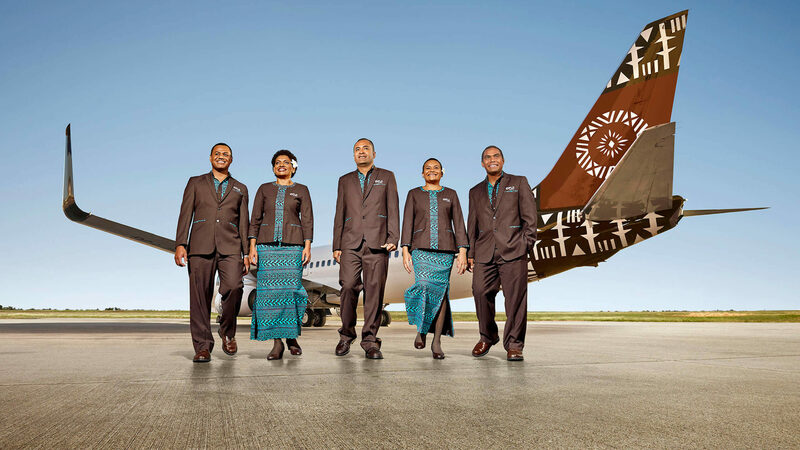 Makereta Matemosi crafted a traditional Masi for the airline, an ancient art form that embodies the traditions and spirit of Fiji. 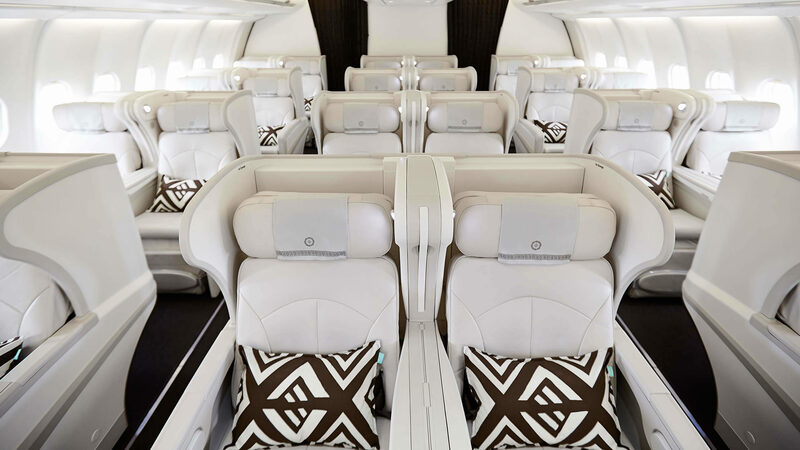 This Masi was celebrated in the airline’s new identity and translated into its livery design, while offering further visual motifs for other aircraft details. 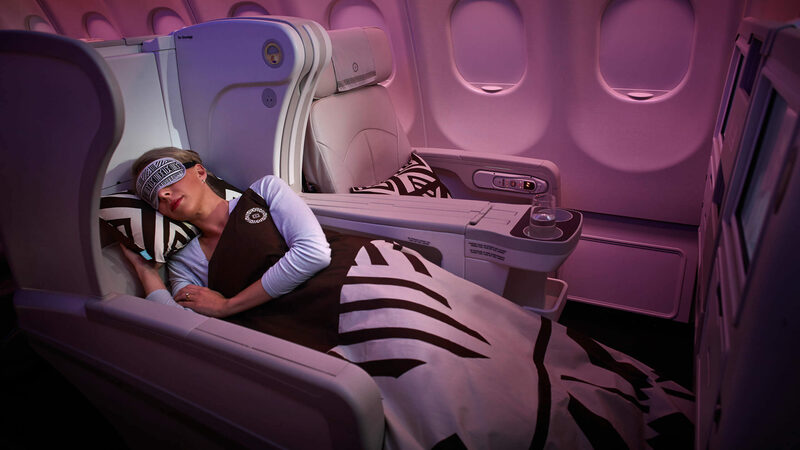 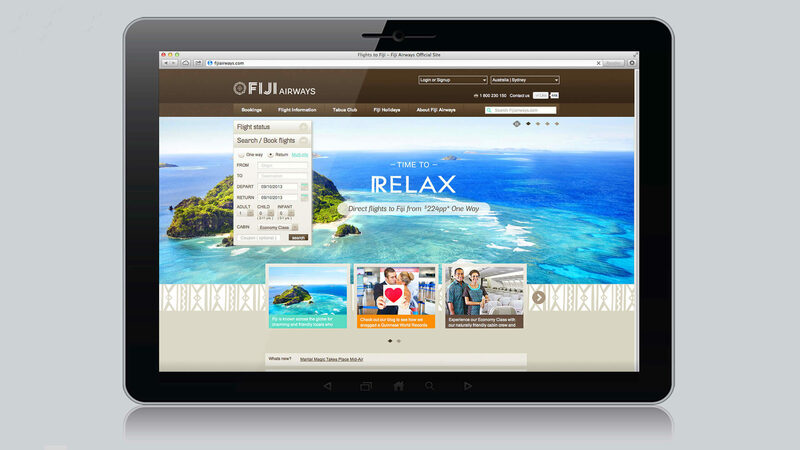 Since launch, the new Fiji Airways brand has been extremely well received by employees and customers alike. 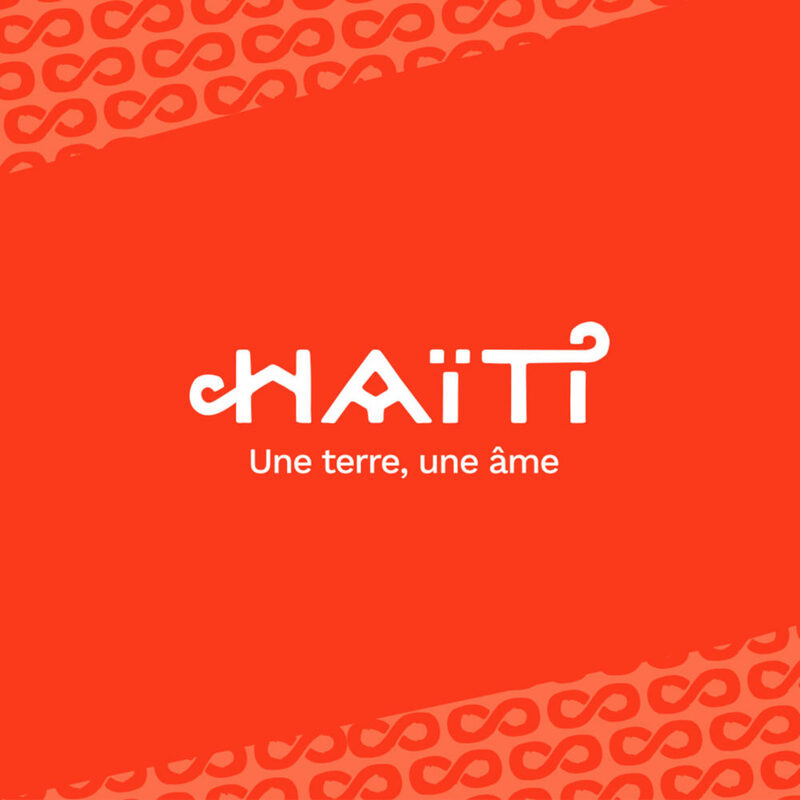 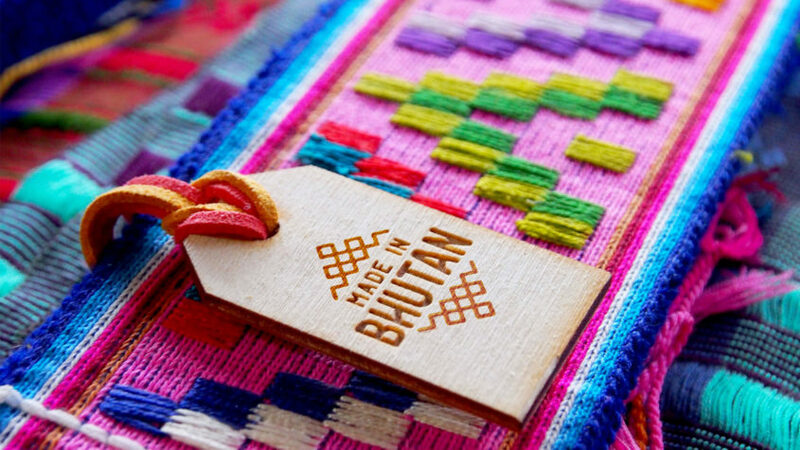 The work for the brand won Brand New’s 'Global Rebrand of the Year' for 2014.